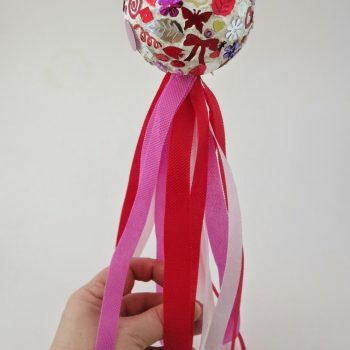 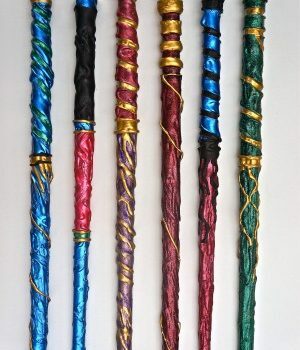 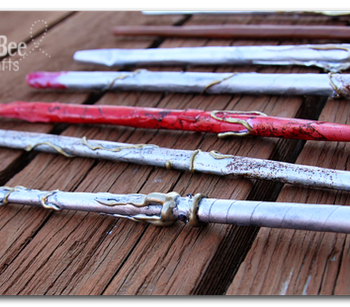 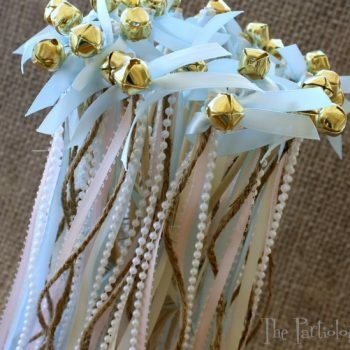 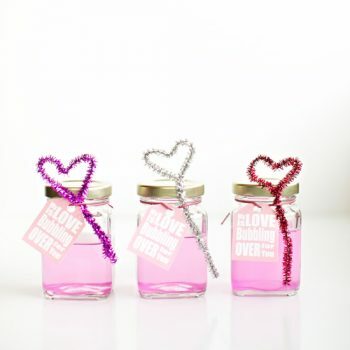 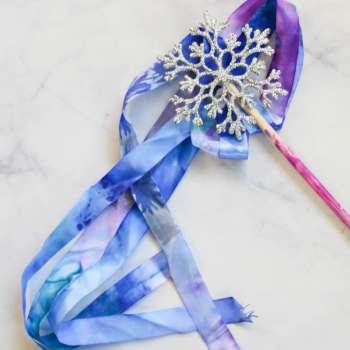 These beautiful ribbon wands make wonderful party favors. 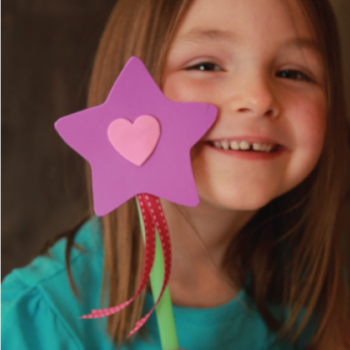 They’re also fun for parades, dress-up play and so much more. 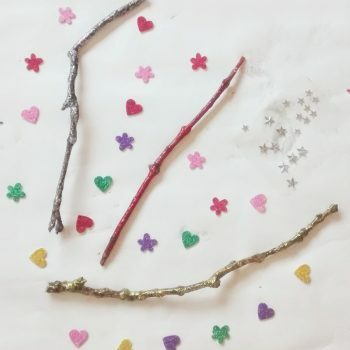 Make tasty magic wands with licorice and sprinkles. 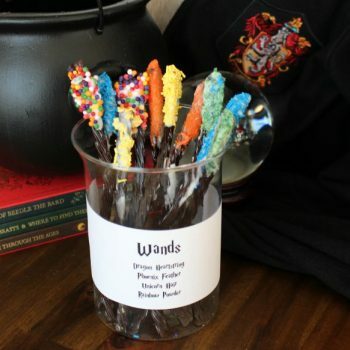 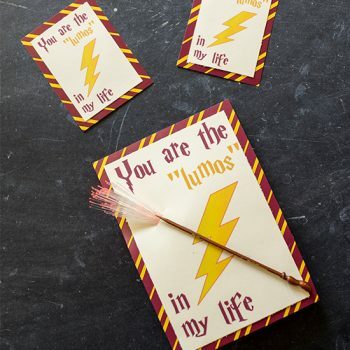 They’re fun for Halloween or a Harry Potter-themed party! 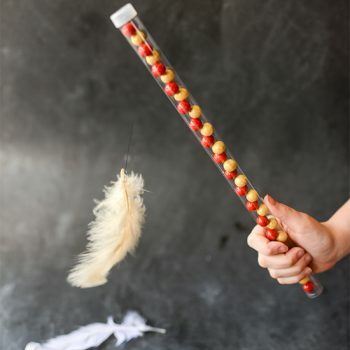 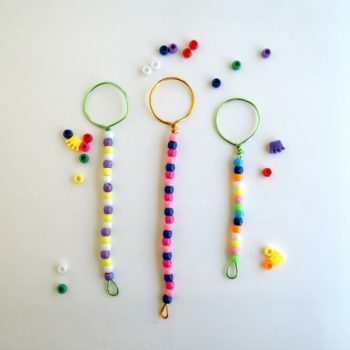 Kids will love designing their own beaded bubble wands! 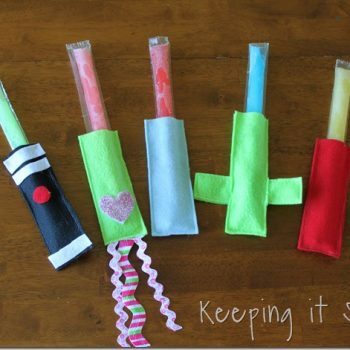 It’s a great activity for a hot summer day. 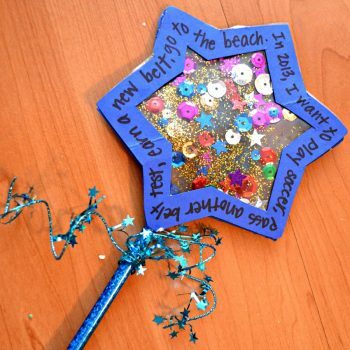 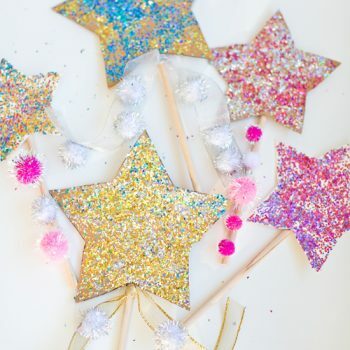 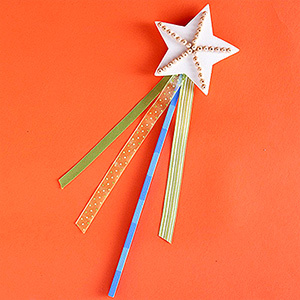 These cardboard glitter star wands are fun for parties, holidays, and celebrations. 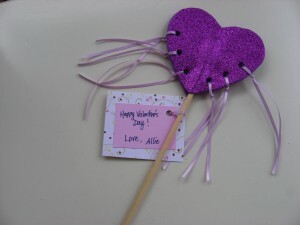 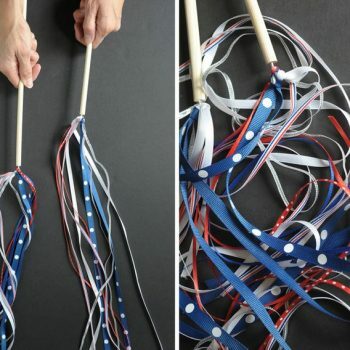 They’re easy and inexpensive to make. 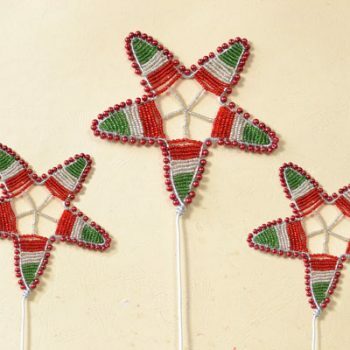 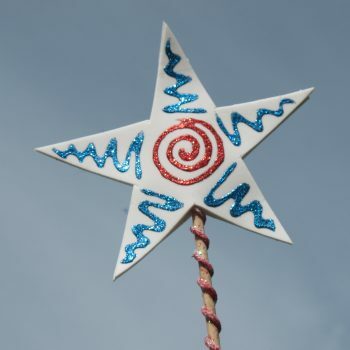 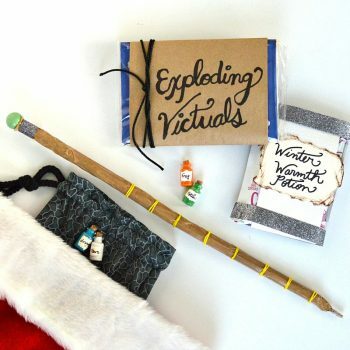 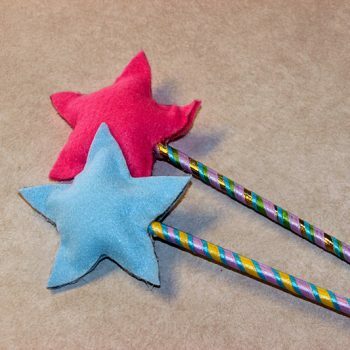 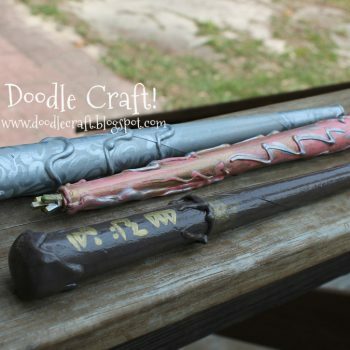 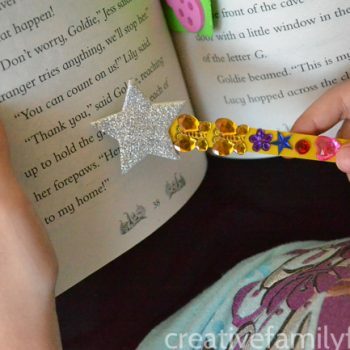 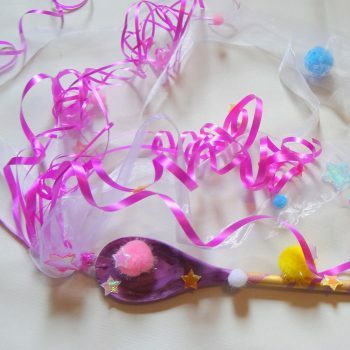 Stir up some magical fun making these whimsical star wands.